Online ordering menu for J & W Sandwich Shoppe. 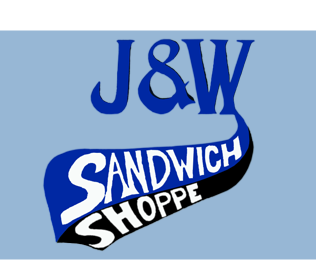 At J & W Sandwich Shoppe here in Norwood, we make the best sandwiches around to satisfy your hunger! Order our delicious Club Sandwich or grab a bite of our tasty New Yorker. Order online for carryout and delivery today! We are located on the corner of Worth Ave and Warren Ave, just a few minutes from Hunter Park and Norwood View Elementary School.